Goose Cottage01263 715779work01603 870304fax Self-cateringGoose Cottage is one of a terrace of traditional cottages that look out over RSPB Titchwell reserve. It is tastefully furnished, warm and confoetabel ideal for a break at all times of the year . 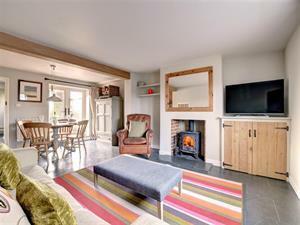 Goose Cottage offers weekly bookings starting on Friday. Goose Cottage is one of a terrace of traditional cottages that look out over RSPB Titchwell reserve. It is tastefully furnished, warm and confoetabel ideal for a break at all times of the year .